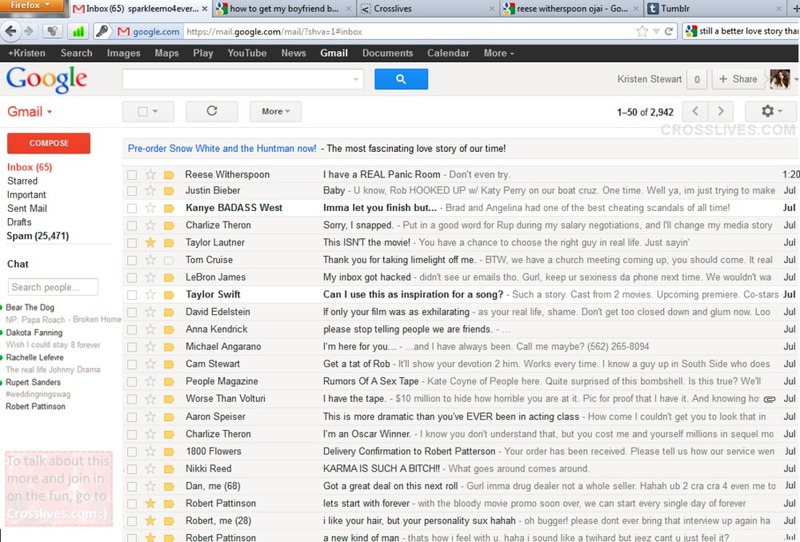 Mindless Mirth: A Hacked Inbox Treats Us All To A Good Laugh! Heyyy Greg. I subscribed to you when you only had 5 videos, you were the first person I ever subscribed to. Then I stopped paying attention to YouTube for a while and you had blown up. Good job man.